UN Secretary-General Ban Ki-moon has announced the appointment of a group of eminent persons to assist in the campaign to achieve the Sustainable Development Goals (SDGs). 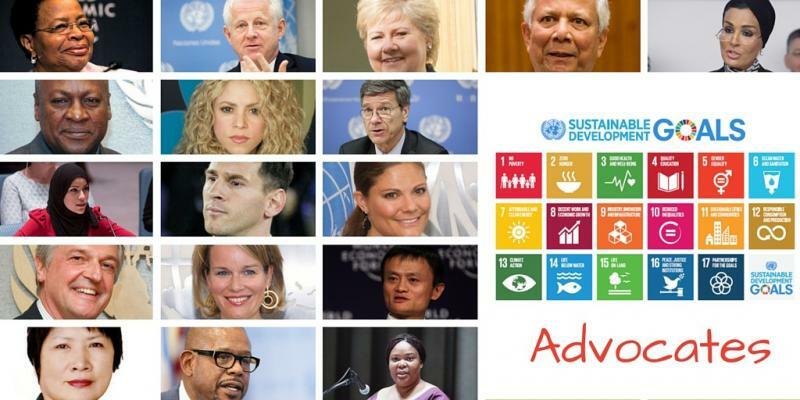 With a mandate to support the Secretary-General in his efforts to generate momentum and commitment to achieve the SDGs by 2030, the newly named SDG Advocates will add powerful voices to spur action on the visionary and transformational sustainable development agenda. An advance unedited copy of the report of the Secretary-General on the critical milestones towards coherent, efficient and inclusive follow-up and review of the 2030 sustainable development agenda at the global level is now available on the Sustainable Development Knowledge Platform. The 2016 session of the High-level Political Forum on sustainable development (HLPF) will take place from 11 to 20 July at UN Headquarters in New York. It will be the first meeting of the Forum after the adoption of the 2030 Agenda for Sustainable Development and will focus on follow-up and review of the Agenda’s implementation. A central aspect of the meeting will be voluntary national reviews which several countries will carry out. The focus will be on their national experiences in implementing the new agenda. "If 2015 was a year of global sustainable development action, 2016 must be a year of national SDG traction," said Secretary-General Ban Ki-moon at a briefing to the General Assembly on 14 January. UN-DESA’s Division for Sustainable Development is engaged in a number of activities that seek to help the national-level rollout of the 2030 Agenda for Sustainable Development, including direct capacity development assistance to the pilot countries Belize, Colombia, Costa Rica, Ethiopia, Honduras, Jordan, Togo, Uganda, and Viet Nam. 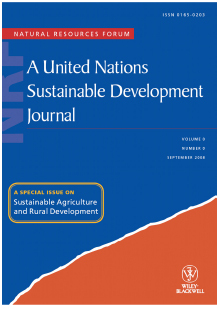 To promote understanding and global awareness of critical urban issues, as well as to contribute to the intergovernmental debate on cities and sustainable urban development, Natural Resources Forum, a United Nations Sustainable Development Journal calls for papers for a Special Issue on Sustainable Cities. The deadline is 15 February 2016. 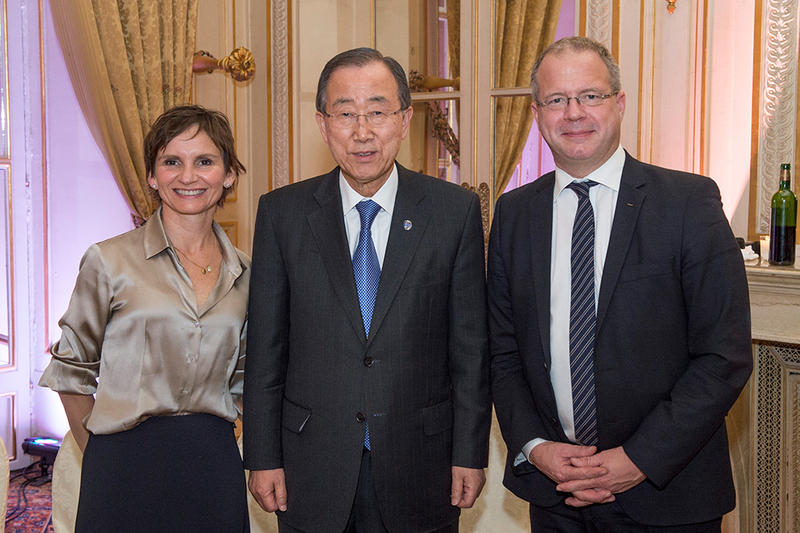 The UN Secretary-General’s High-Level Advisory Group on Sustainable Transport met on the margins of COP21 to discuss sustainable transport and climate change and its work plan for 2016. The co-chairs of the Group, Carolina Toha, Mayor of Santiago, Chile and Martin Lundstedt, CEO of Volvo Group, shared their views on the role of sustainable transport to combat climate change for the following Q&A.